Learning you have cancer may be one of the most difficult things you’ve faced. It’s important to learn the facts and develop a path forward. 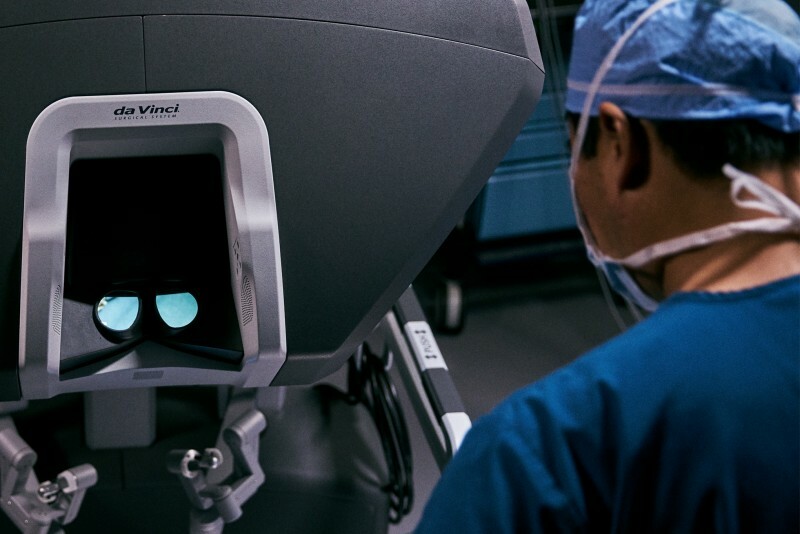 Call the New Jersey Gynecologic Institute For Robotic and Laparoscopic Surgery, LLC at (201) 880-4949 to get clear information on da Vinci surgery. Knowing your options when faced with a diagnosis of uterine cancer is important. Call Dr. Maria Keanchong at 201-880-4949 to schedule an appointment. With over 20 years of experience as a Gynecologic surgeon, Dr. Keanchong will help you pick a treatment and move forward.